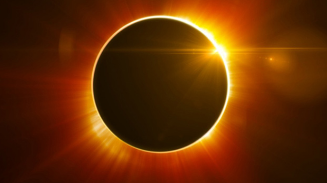 Come join us at the Eclipse Workshop and Networking event to meet fellow science educators in your area and learn about the upcoming solar eclipse. OSTA Board member Dave Johnson will share a lesson and modeling examples teachers can use in their classrooms. Snacks will be provided. Here is a link to a google map to help you find your way to the event site.